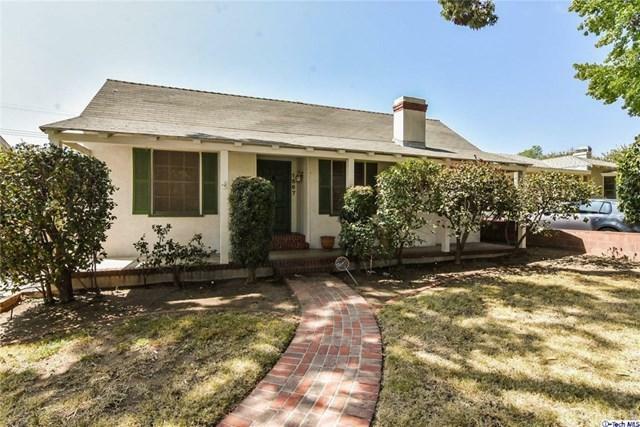 Amazing opportunity to make this Pasadena fixer your own, located minutes away from the Rose Bowl. 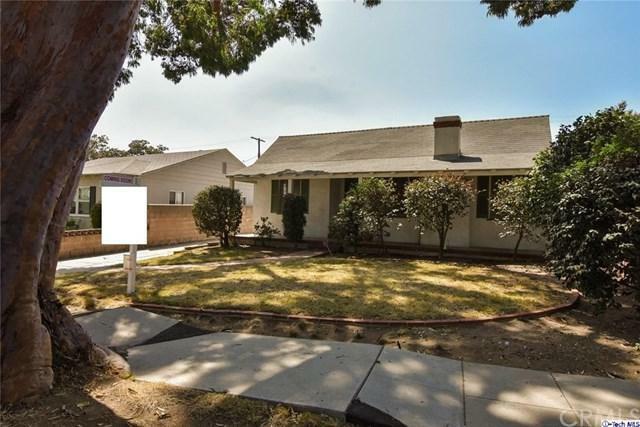 This diamond in the rough has 3 bedrooms including an office/bonus room with 2 bathrooms. An incredible large lot with a 2 car detached garage and a large driveway that can easily fit several cars. 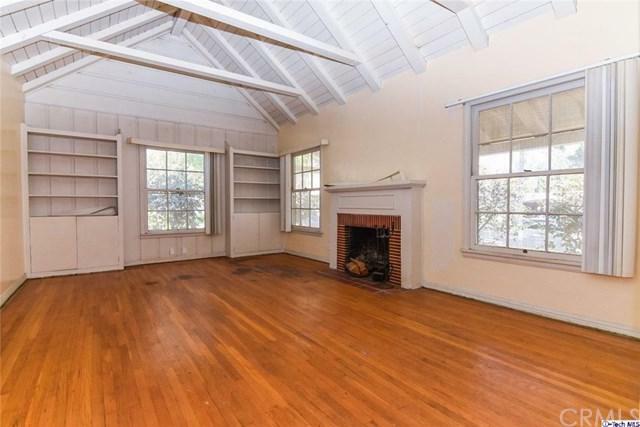 Although this home needs TLC it is truly one of a kind property with endless opportunities! 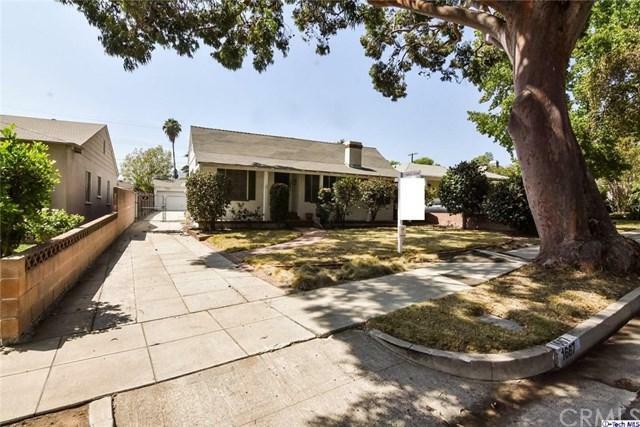 Sold by Michael Vorobiev of Keller Williams Beverly Hills.